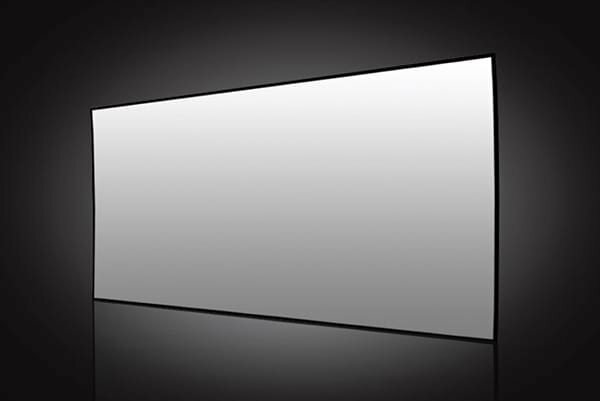 Solstice™ Essen is the smallest of our range of Ambient Light Rejection Screens. 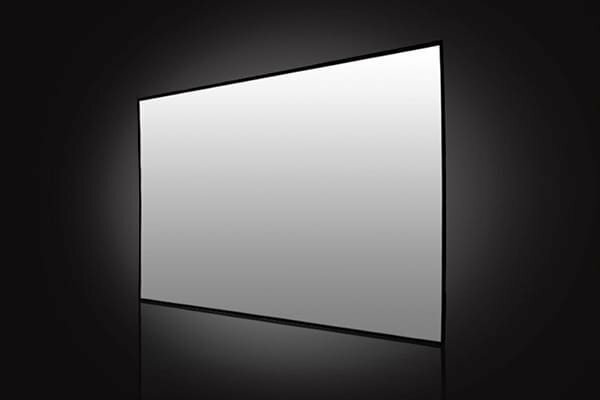 With the gain of 18, it is the best projection screen for the bright room – it is twice as bright as an LED screen. Use it in rooms full of ambient light, from your own house to shopping centres, museums, or school auditoriums. 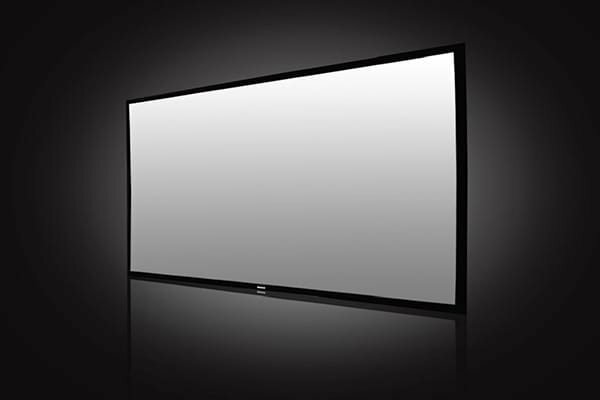 Solstice™ Essen is 82” (208 cm) in diagonal, which is bigger than HD televisions available at any retail shop. 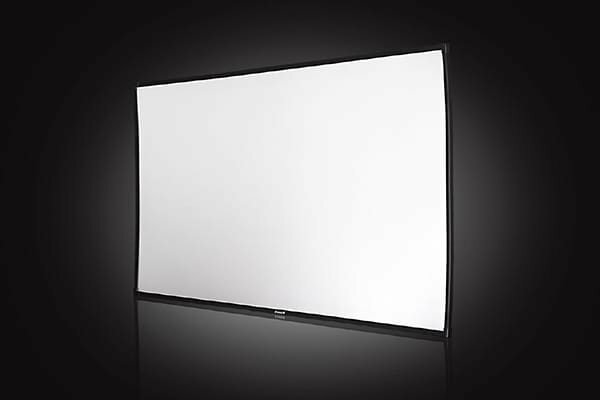 This screen is a perfect choice for your home theatre, as well as for small business applications, like conference rooms. If you need a portable solution, choose a wheeled floor stand. With this stand, you can move the screen around, for example, from one conference room to another. Furthermore, you can adjust the height of the screen depending on your requirements. For a permanent solution, opt for a wall bracket and fix the screen to the wall. Mounting the screen is easy.